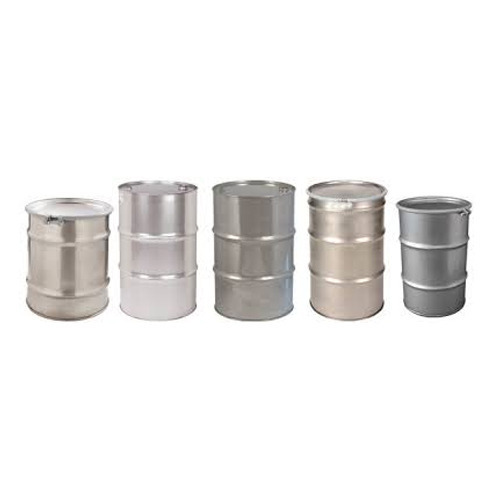 Pioneers in the industry, we offer stainless steel open head barrels, stainless steel barrels and stainless steel close head barrels from India. 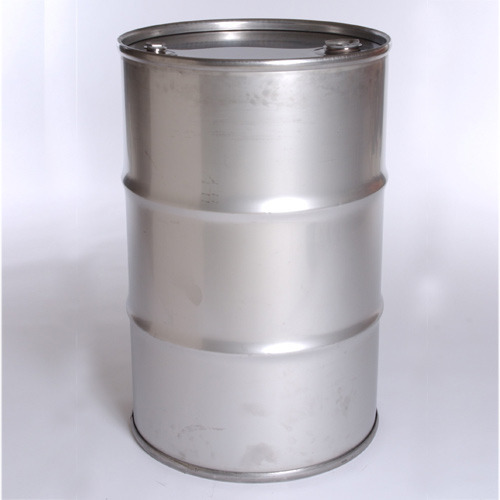 We are the leading Manufacturers and Exporters of Stainless Steel Open Head Barrels. 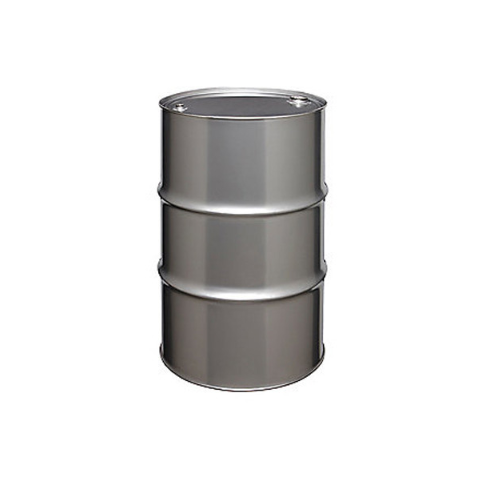 Stainless Steel open top barrels are available in 202,304 & 316 quality. New Stainless Steel Barrels from our end are used in a number of storing and packaging purposes in a number of different industries. Attributed because of their elevated life, optimum finish and exceptional provisions, these offered drums are made in conformism with the advancements taking position in this business spectrum. To add, owing to their affordable rates, these could be purchased from us at rock bottom costs. 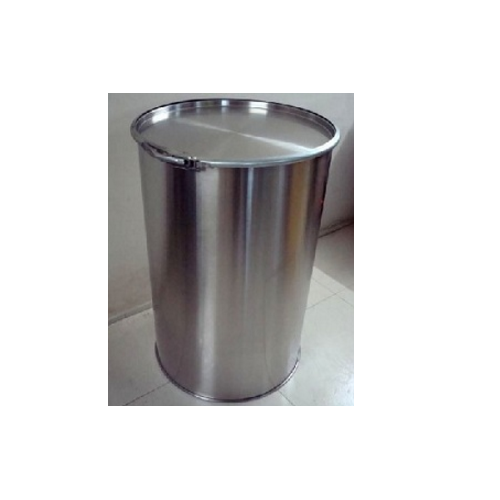 Stainless Steel Barrels 304 Quality And 316 quality offered Specially designed for storage, shipping and handling of foods and chemicals where product integrity and purity are important. Superior performance in corrosion resistance, tensile strength and re-usability. Full open top and narrow mouth drums available as per clients specification in mirror finish and mat finish. We also undertake customized fabrication work as per clients specification. Stainless Steel Close Head Barrels are highly appreciated by our clients for their features like finest quality, durable construction, leak-proof design and hygienic nature. Offered barrels are widely used for storing different kinds of liquids. These are precisely designed by our experts in compliance with the industry standards. We offer these as per the specific requirements of clients’ and at the most affordable price range. Looking for “Stainless Steel Barrels”?